MMA News – Whats coming up? 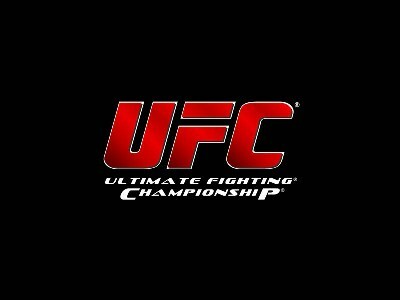 The Ultimate Fighter: US VS UK starts in the US on April 1st. The coaches this season are Michael Bisping and Dan Henderson who will meet at 185 pounds after the Finale. This season will see Lightweights and Welterweights, 16 from the UK and 16 from the US. April 1st also sees UFC Fight Night with ex WEC champ Carlos Condit vs Martin Kampmann. April 18th sees the return of Anderson Silva at UFC 97 defending his 185lb belt against Thales Leites. Also on the card is Chuck Liddell Vs Shogun which promises to be a great fight. There also some other great names such as Cheick Kongo, Antoni Hardonk, Steve Cantwell, Denis Kang, Nate Quarry, Jason MacDonald and David Loiseau on the card so I am sure it promises to be just as good as 96. May 23rd is UFC 98 which should feature Rashad Evans vs Lyoto Machida for the 205lb belt plus Matt Hughes vs Matt Serra at 170. June 13th sees UFC 99 with the first foray into Germany and a great bout between Rich Franklin and Wanderlei Silva which I believe is at 190lbs. July 11th – Now this is the big on. UFC 100 sees Frank Mir vs Brock Lesnar for the heavyweight title, Georges St. Pierre vs Thiago Alves for the 170lb belt and Dan Henderson vs Michael Bisping at 185lb in perhaps a number one contender bout. WOW! If you like MMA, don’t forget to check out our Ring Girls.